Fantastic job guys. Well done and thanks to everyone that contributed. Some people will say this is just cosmetic and doesn't affect the gameplay but they are soooooo wrong. It just adds so much to the game experience when you visit a new stadium and see personalised ads for that club. I can't wait to get into the English Premier to see what the adboards look like and European games... well that's a way off, I have been stuck in the Championship for 3 seasons but even more excited to see those. Thanks again it is so much appreciated by so many people. Why are my video adboards no ?? In Argentina i've finished 12 of the 28 teams, more to come soon, and is possible take also the Promoted Teams for 2018-2019 season (Aldosivi and San Martin de Tucuman). also, is least probably the chance to make Peruvian, Colombian and Uruguayan Adboards, because i'll start to work next weekend and the internet connection is unstable in the place i'll working, for now i'll try to finish Argentina, and their National Team. Maybe can Make also Copa Libertadores and Copa Sudamericana because both tournaments has their own sponsors. 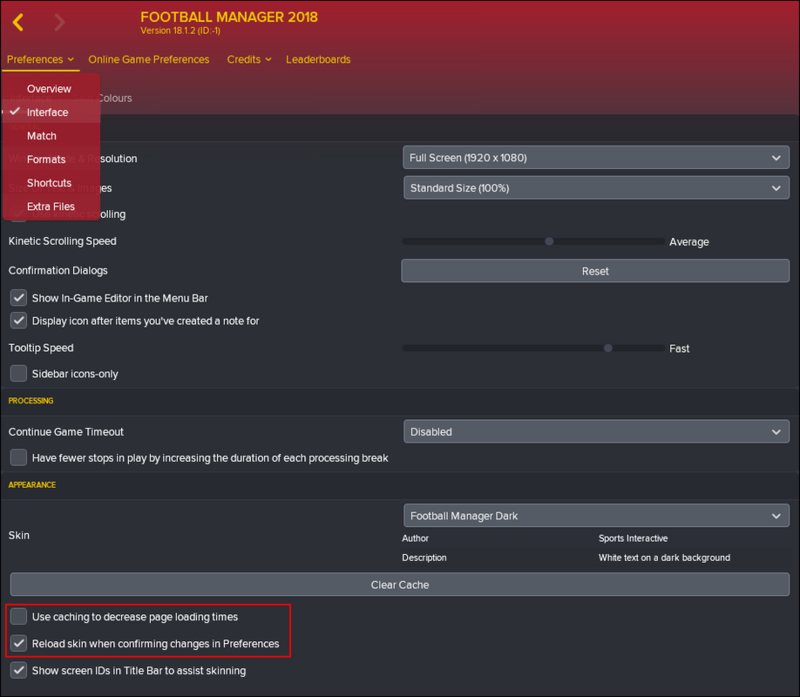 So I just installed this mod, and in the next home match I played suddenly my conference team (Salford) has a second tier to their stadium???? Anyone know why this would have happened and how to undo it? Here are some Salford City ads that I made. They are from their new stadium. Do you happen to know the breakdown of how many video files before it will revert to the next step..? How many assigned to the club before it starts using the competition assigned, and then the default? used most of the guide but in Sony Movie Vegas instead. The mod in no way effects stadium appearance. 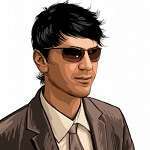 Квалифицированные адвокаты по уголовным делам на этом сайте https://advokat-bondarchuk.ru/advokat-po-ugolovnym-delam Расценки на услуги фиксированные, кроме того действуют разные скидки. Do we know how much of this pack and this -> https://community.sigames.com/topic/433365-fm-18-mod-custom-club-banners-and-fan-adboards-for-stadium-match-engine-release/ pack overlap? 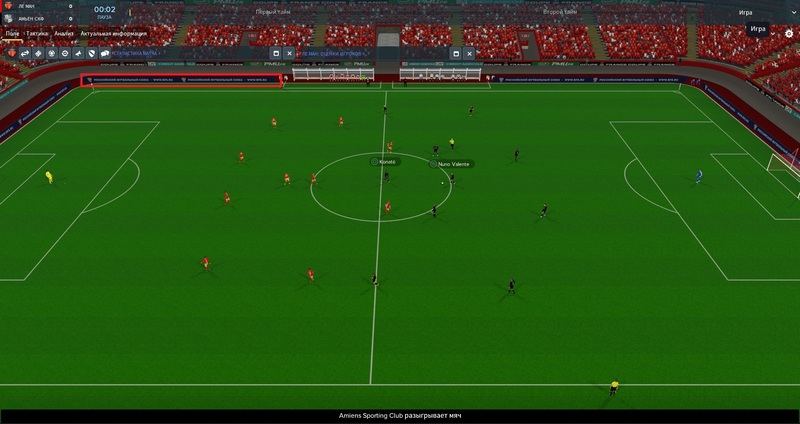 "All thanks to rabcp for allowing me to integrate their excellent video adboards into this mod, and to the creator of the original config file that I modified for my FM14 release, tv_capper. Their work focused on integrating corporate ads into the adboards, while mine does more club-specific fan imagery"
Cheers, wasnt sure which one to start with as this seems to be updated more often than that one.. having a go meslf at adding a few.. I was asked by @wkdsoul if it was possible to position adboards in certain positions and thought I'd put together this tutorial to demonstrate how its done. While is it possible to place adboards in certain positions it mainly works with clubs who use pitch side LCD ads. The process is a little complex as bar the pitchside adboards the adboard numbers at times follow no logical pattern and can repeat numbers depending on the stadium model. We now have adboards which tell us which number each adboard is within the xml file, note that not all adboards are unique and adboard '0' will be repeated 3 times on this screen. We now need to assign our banners to correct positions. My code here assigns my 3 new adboards to the game (See the guide on page 1 for more detailed instructions). I want a plain black adboard to display at adboard '0' and my banners behind the goal, in this case Drughi as adboard '32' and Sud as adboard '31'. I presume the reverse it true, i could jsut overwrite the '0' board image with the one i want and leave the xml as is? Got the idea (vid above) now to find some better images and decide how i want it, tried to make the fans corner in the above and the usual 'commerical' main stand look... but least i get how it works under the hood.